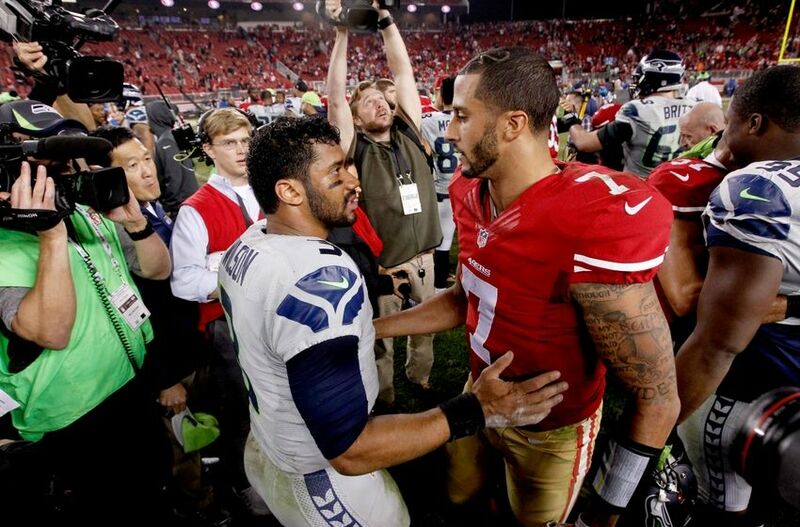 Over the past few seasons, the San Francisco 49ers have developed a passionate, fiery rivalry with the Seattle Seahawks. This rivalry formed because of some outspoken players, both teams’ physical playing styles, and both teams’ recent success. Over the past few seasons, these two teams were often the top teams in the NFC West, the NFC, and some might have considered them the two best teams in the NFL at one point. Fast forward to the 2015 NFL season, and the 49ers and Seahawks currently have the same record heading into their Week Seven matchup. Instead of holding the top two spots in the division though, the 49ers and Seahawks are currently tied for the worst record in the NFC West with 2-4 records. The Arizona Cardinals currently lead the division with a 4-2 record, and the St. Louis Rams reside in the second spot with a 2-3 record.